They say the best gifts are those that really speak to the interests and essence of the person you're gifting. 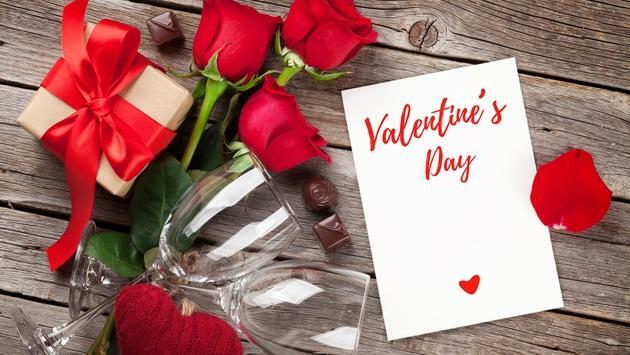 So keep that in mind this Valentine's Day and gift the traveler in your life with the best of the best travel services and gifts. Just to make it a bit easier for you, we've put together a Valentine's Day gift guide that any traveler will love.